This is not just a book about colours. 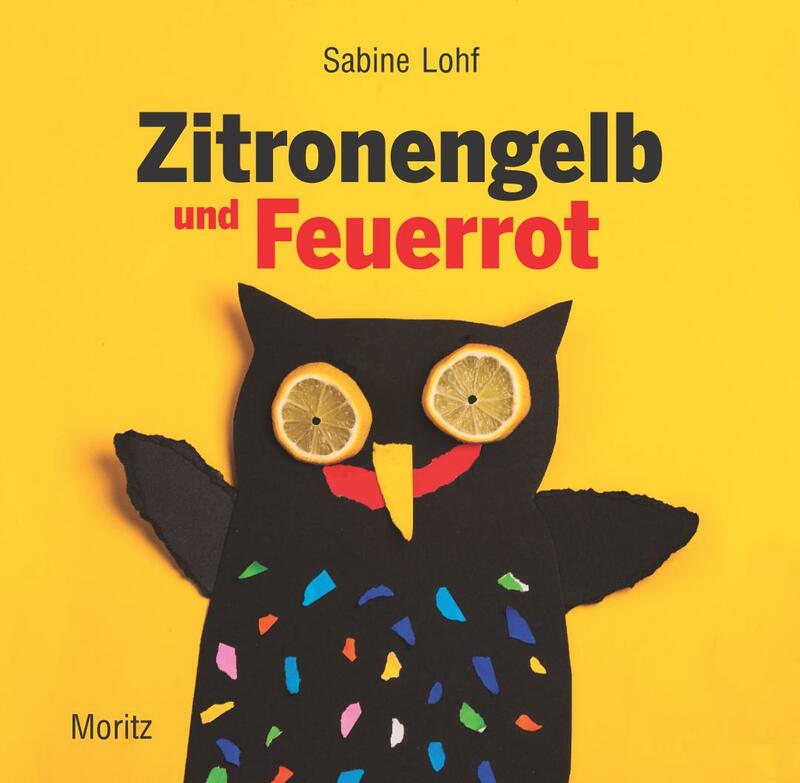 Sabine Lohf introduces the reader to 51 shades of colour; with numerous photographs, collages and engaging illustrations. A fire engine isn’t just red, it’s fiery red, of course! Just as much as a mouse is mouse grey and cherries cherry-red. The photos and images are very entertaining and even the youngest readers will easily relate to them and be captivated by their charm.